I love concerts, and so do my followers. 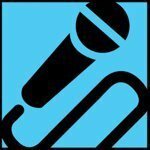 Showscoop is a great place to promote live shows. Demographic data for @showscoop's audience is available for free to influence.co users.